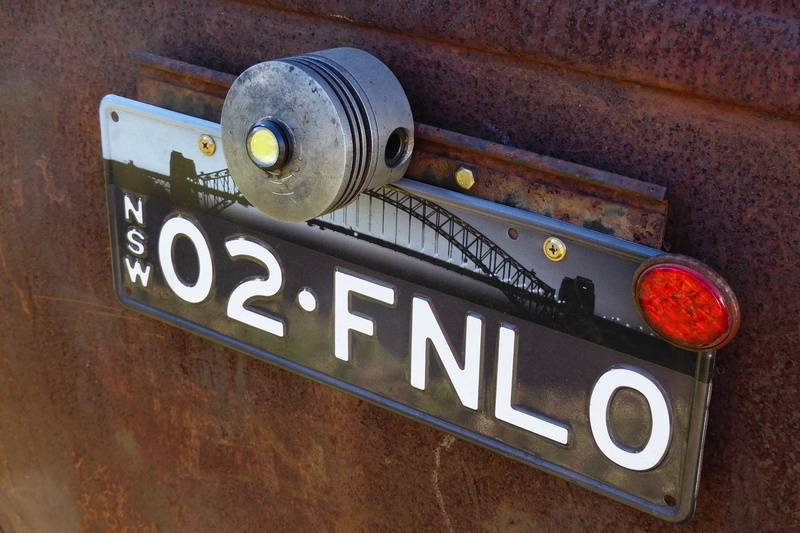 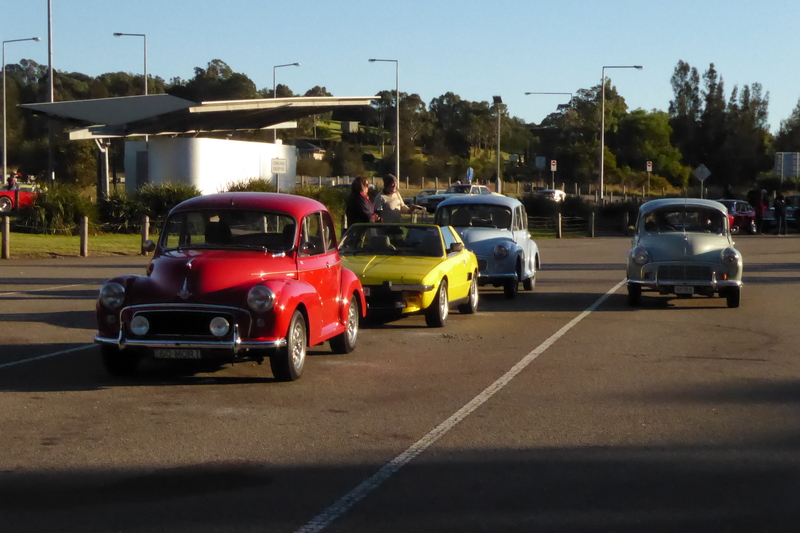 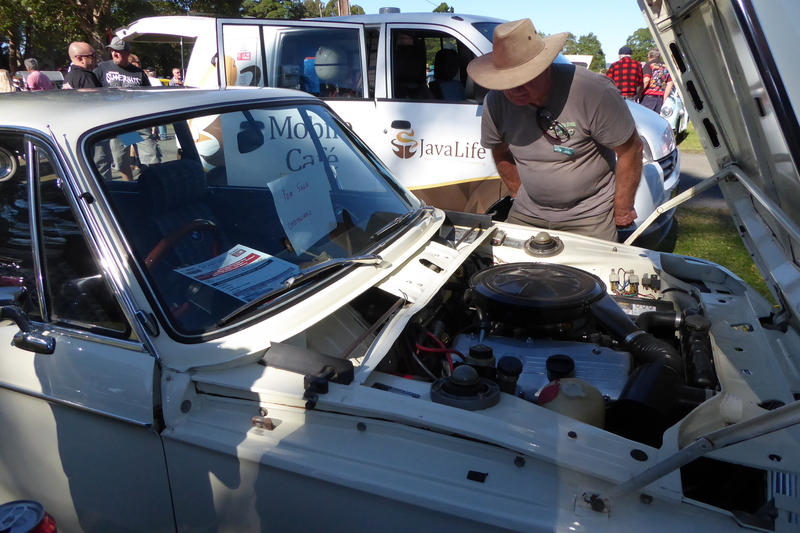 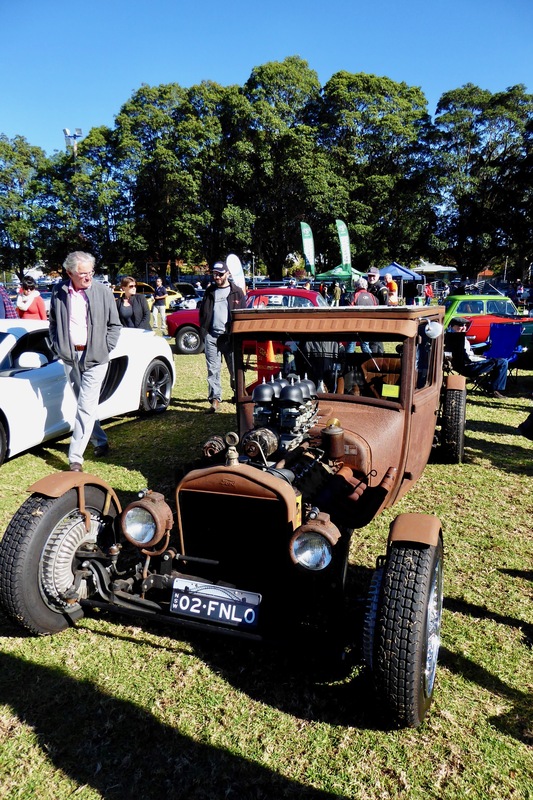 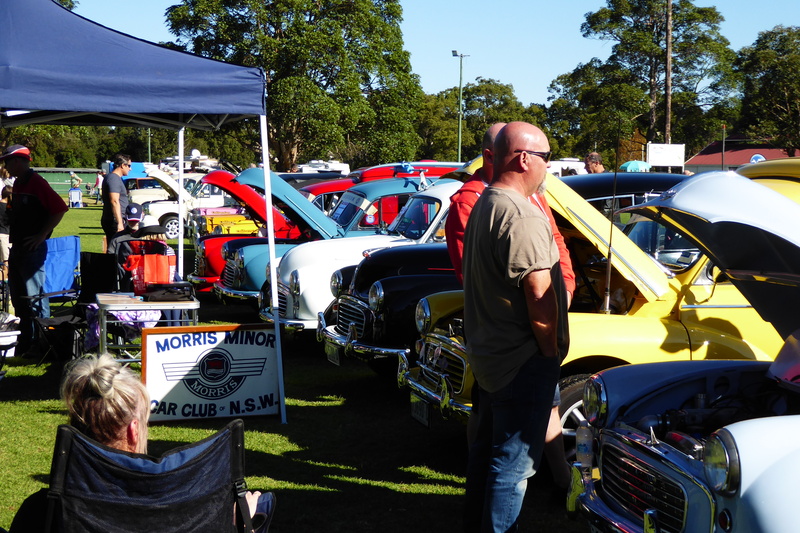 Morris Minor Car Club of NSW Inc. 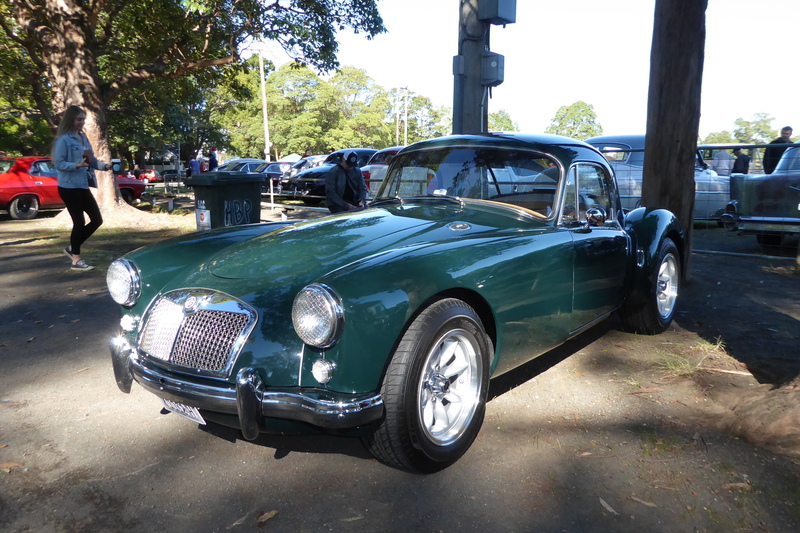 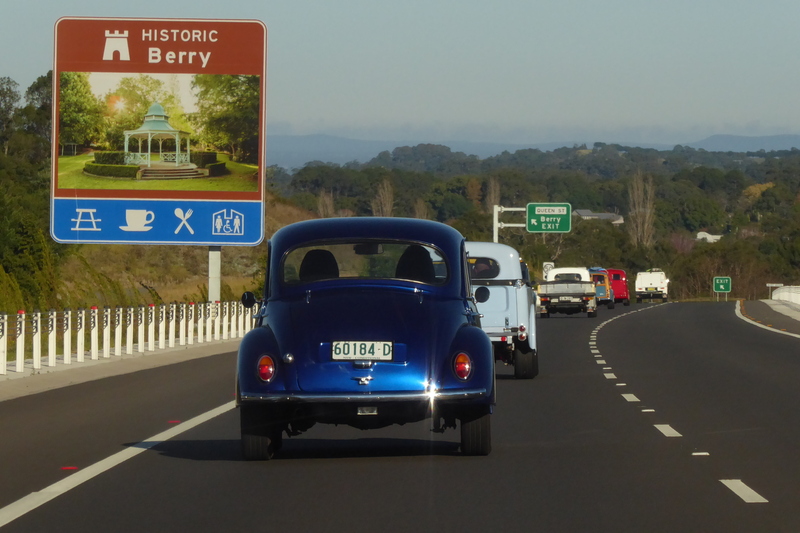 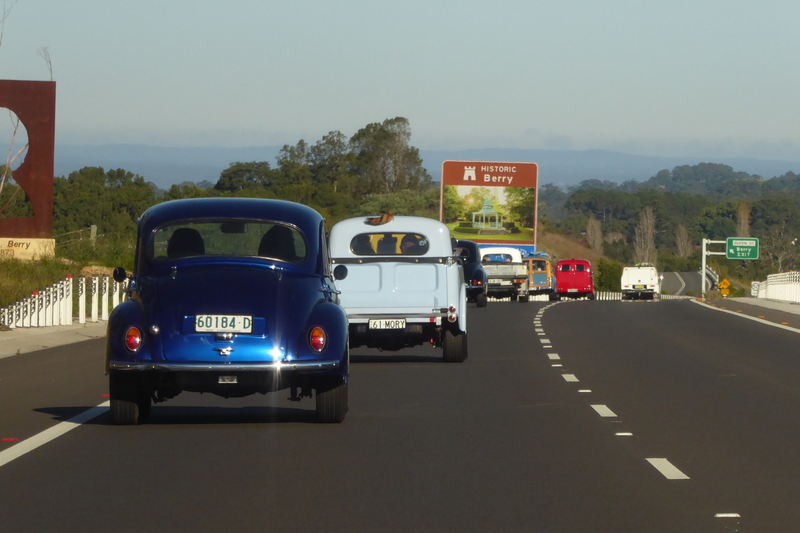 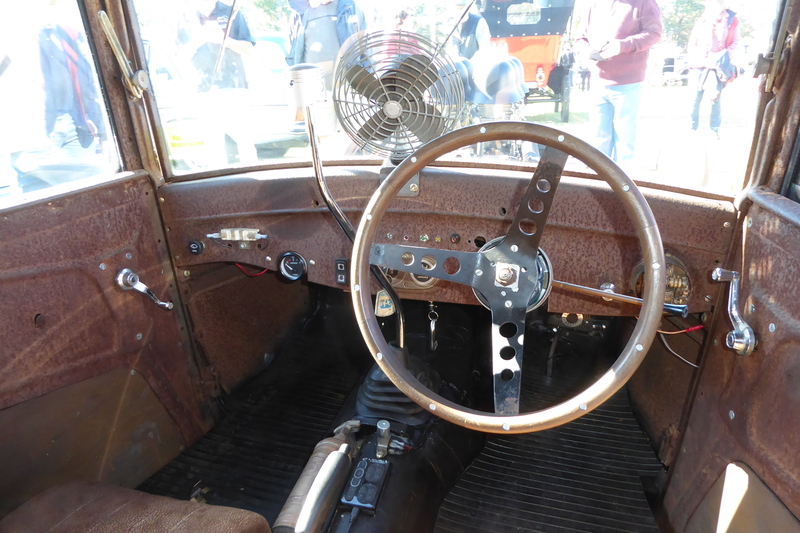 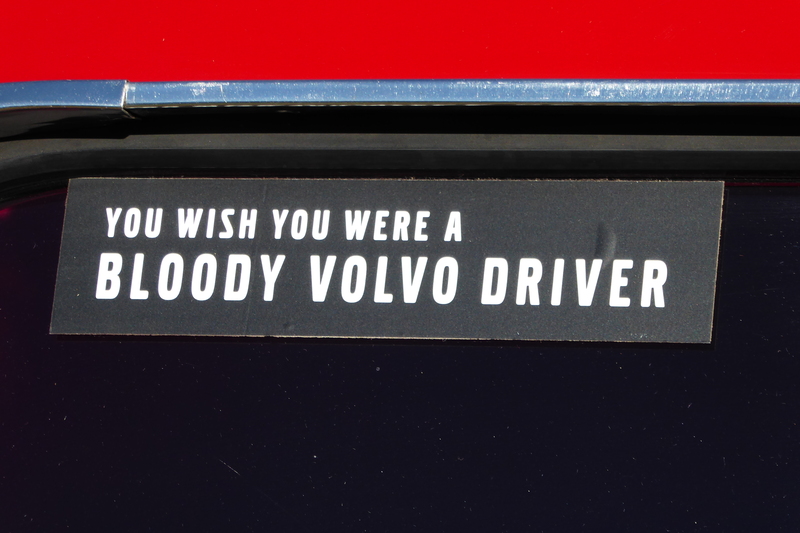 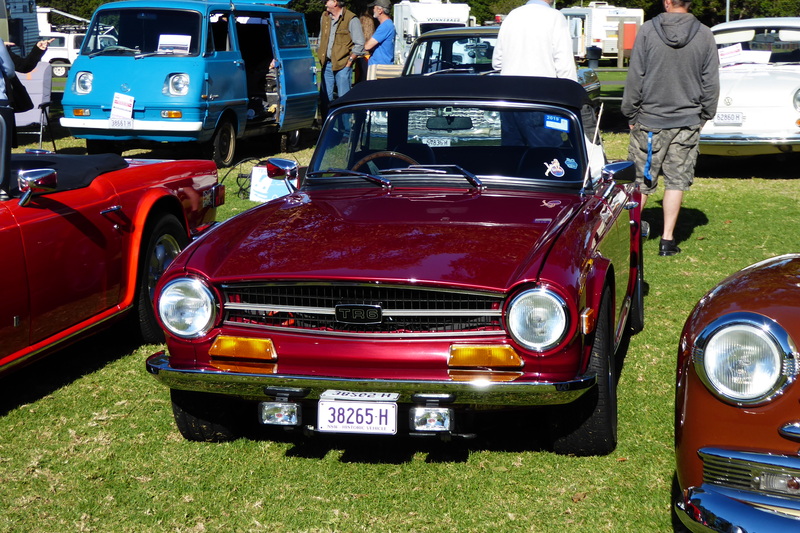 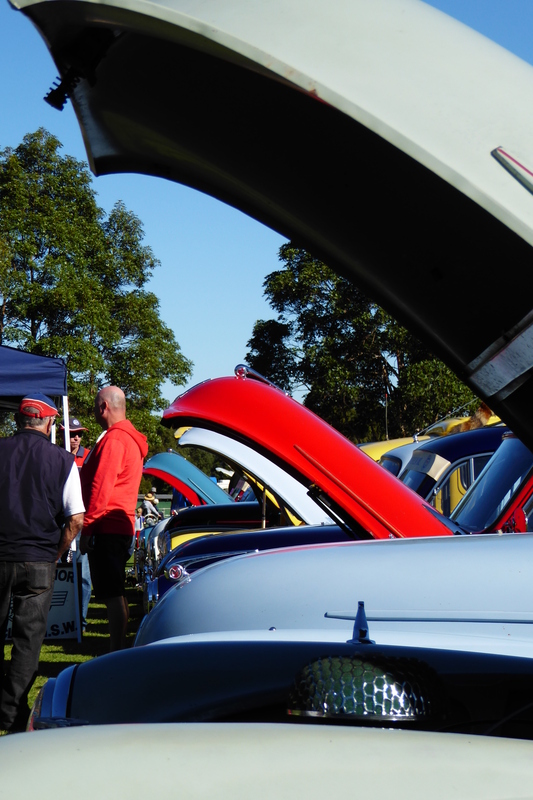 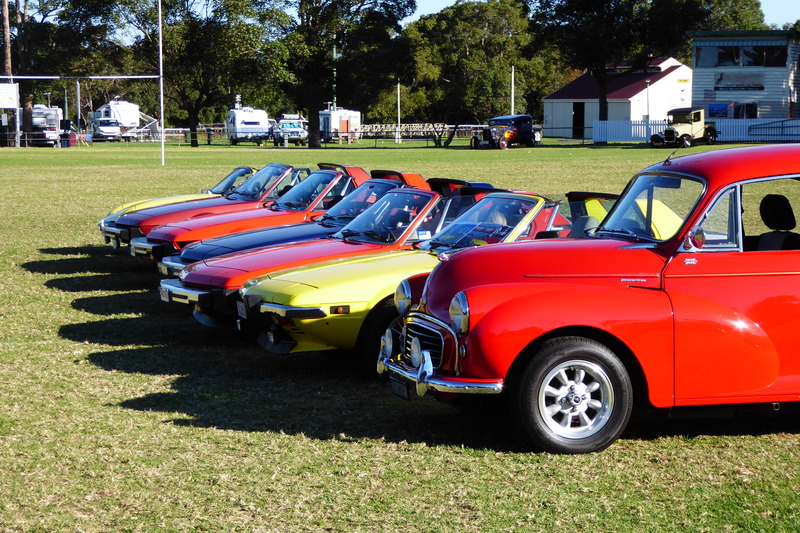 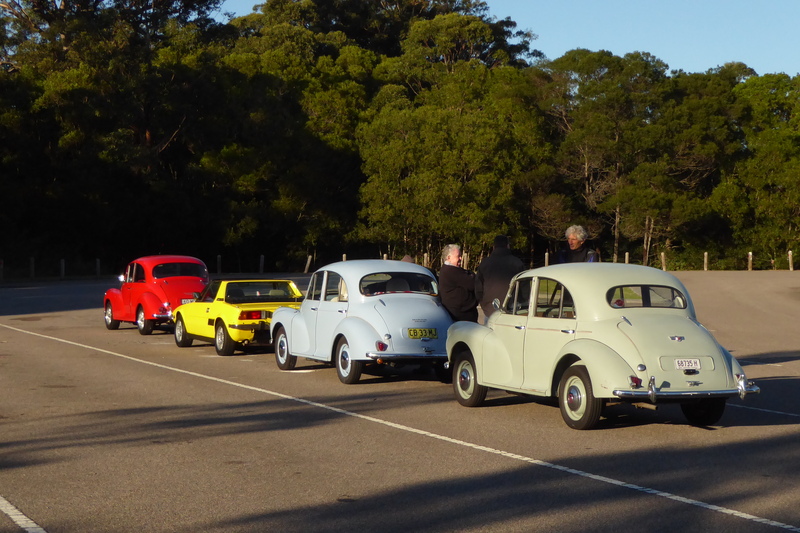 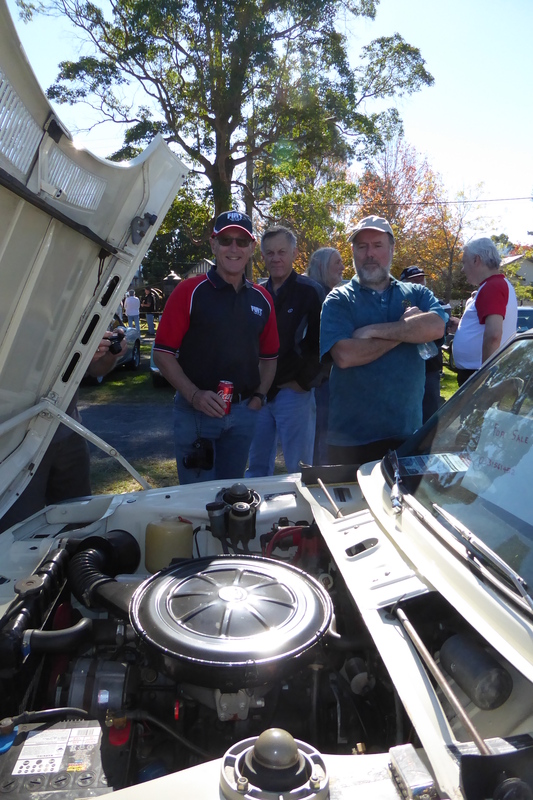 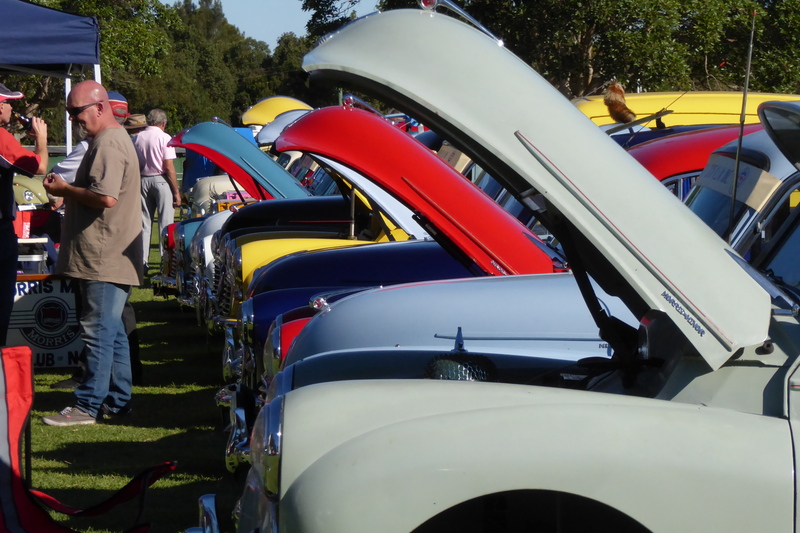 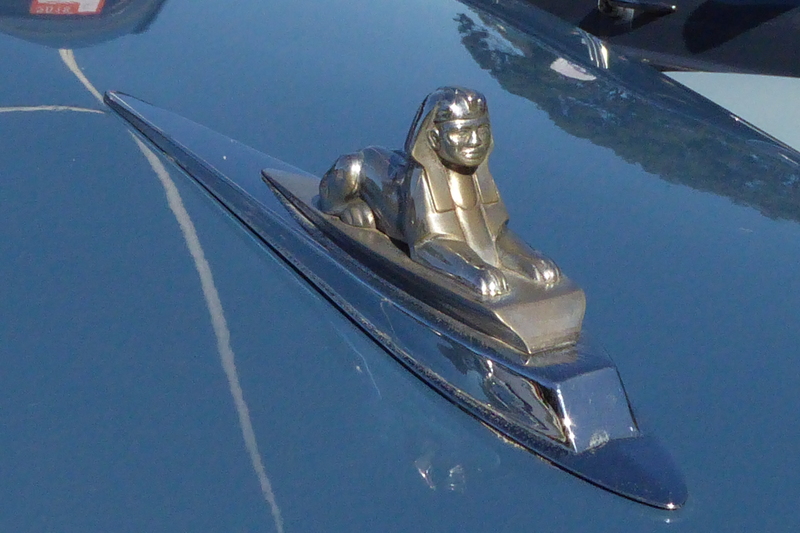 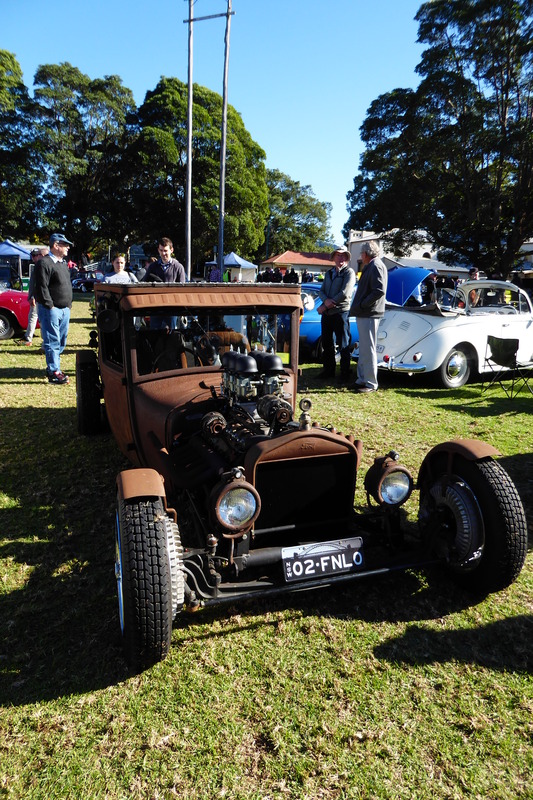 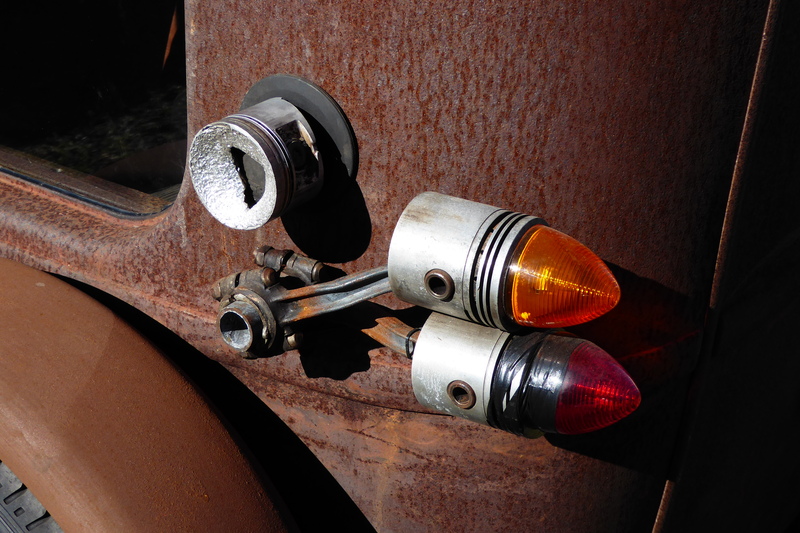 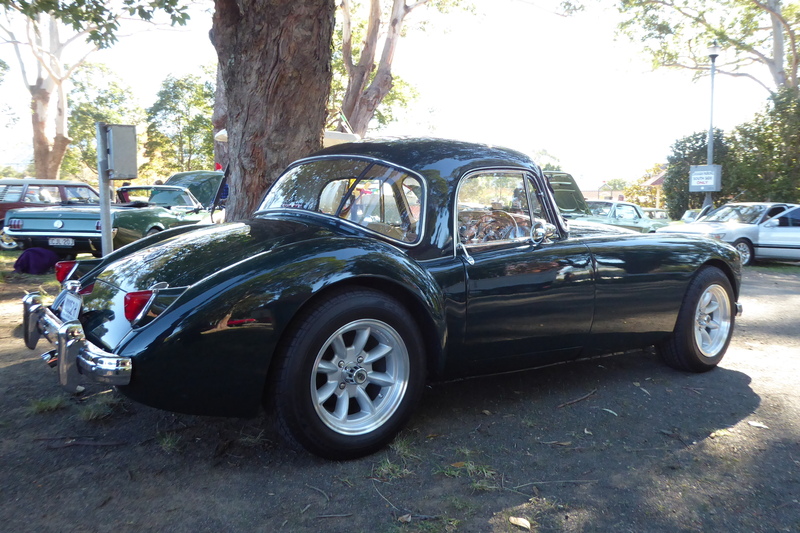 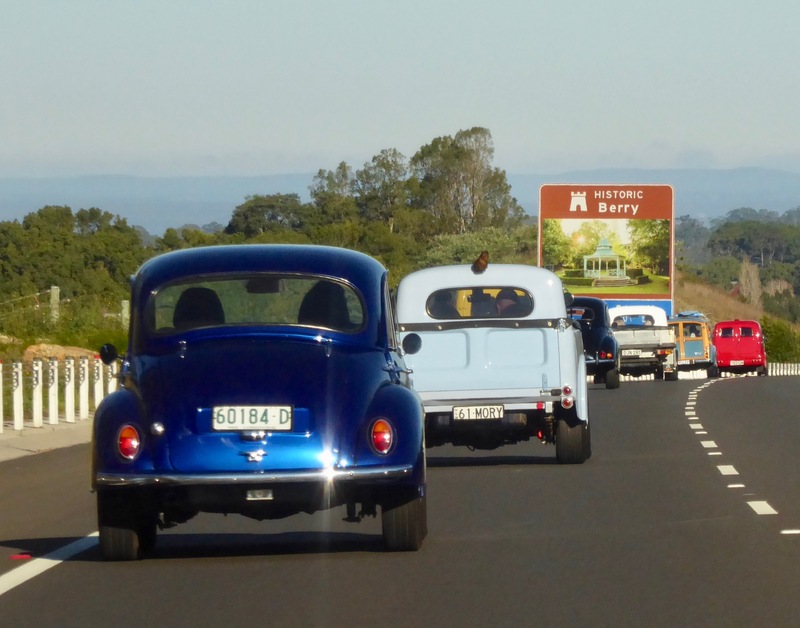 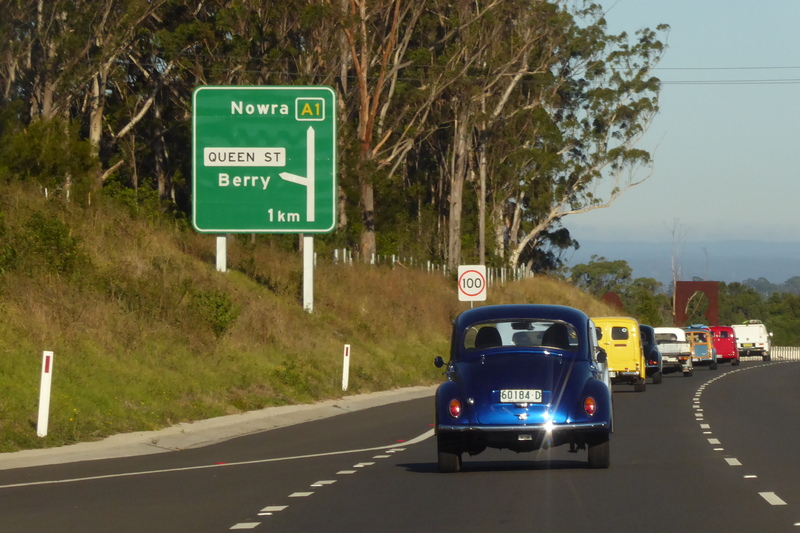 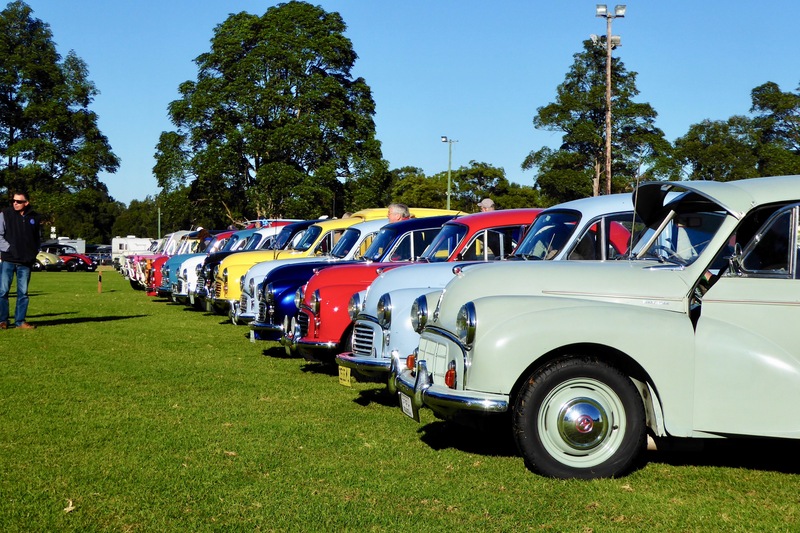 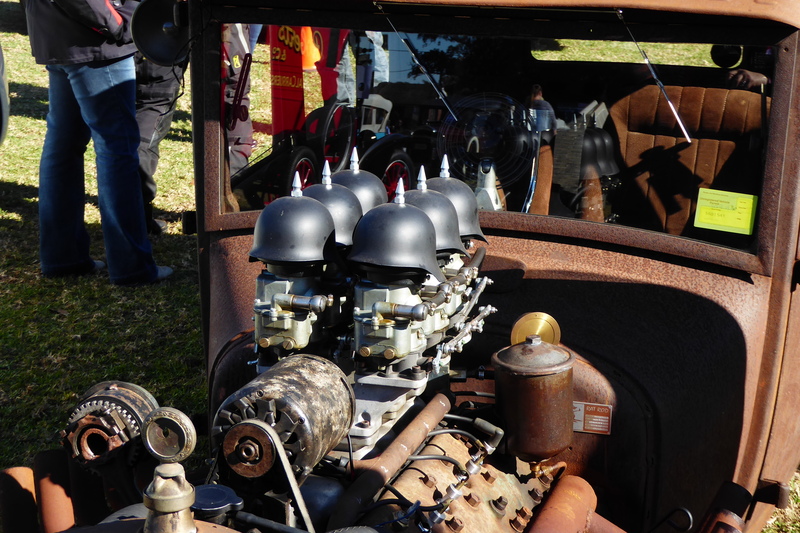 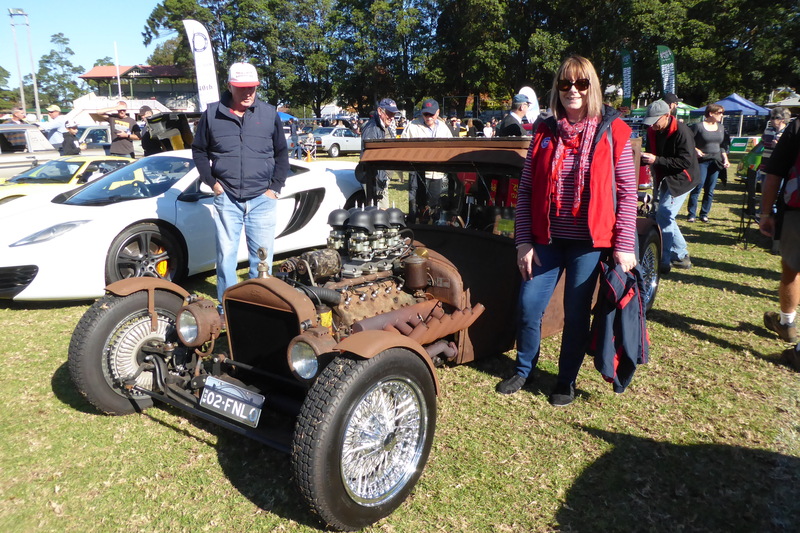 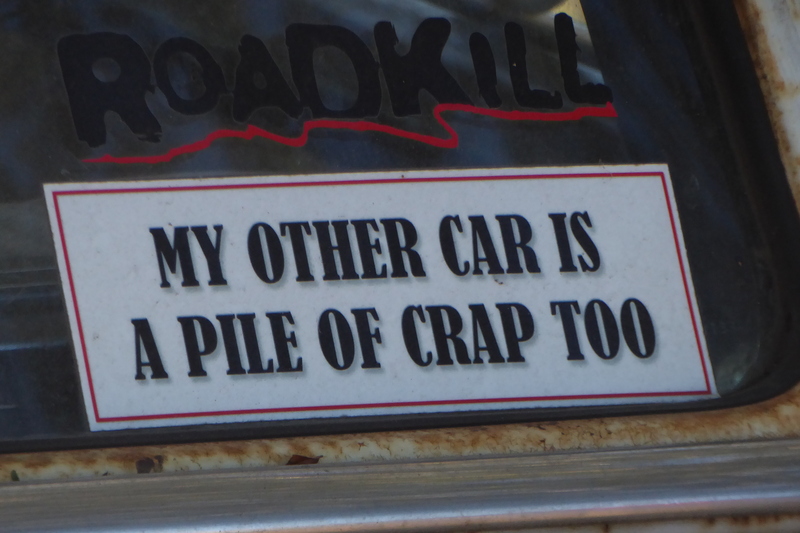 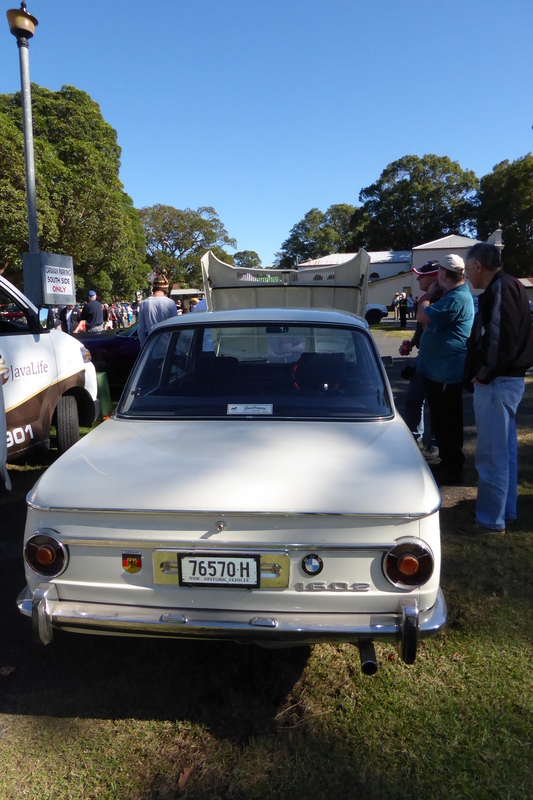 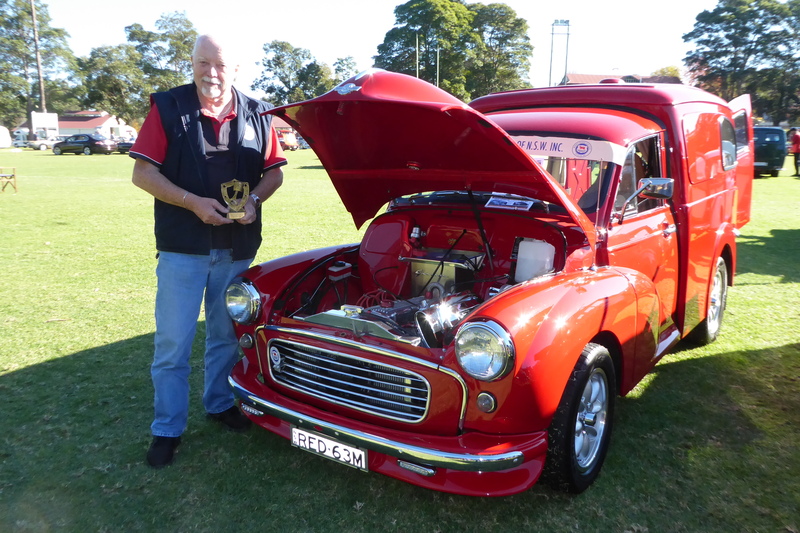 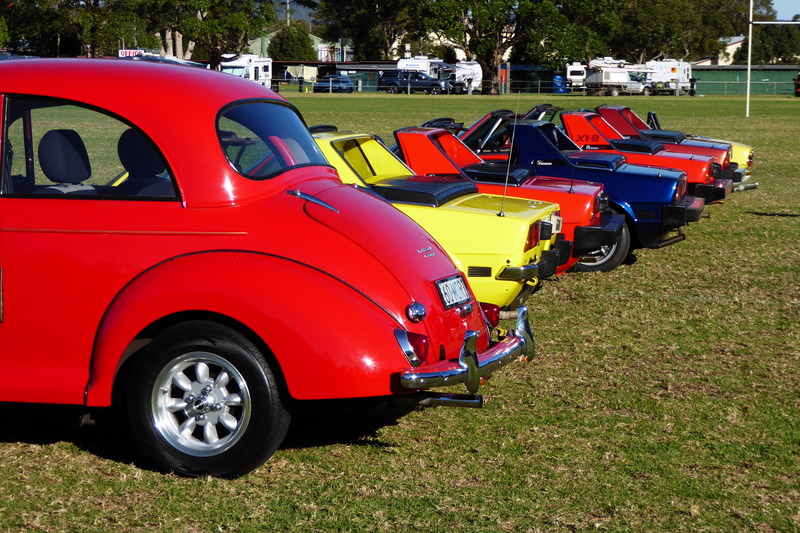 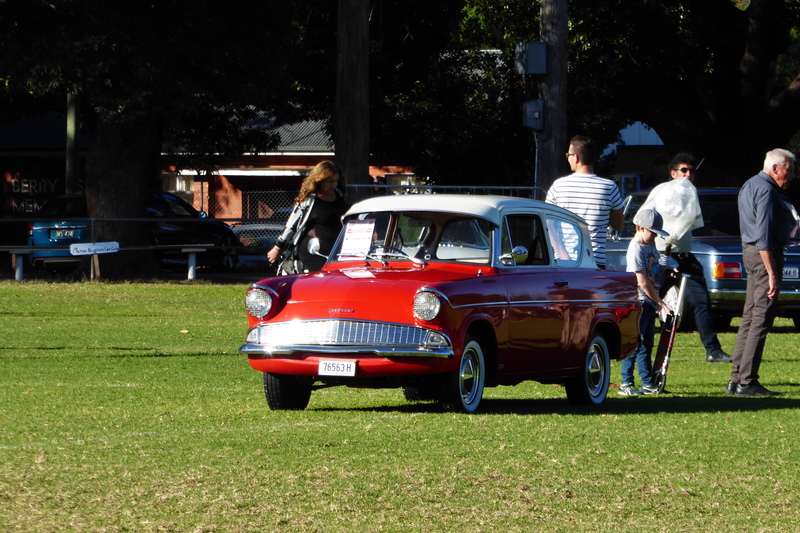 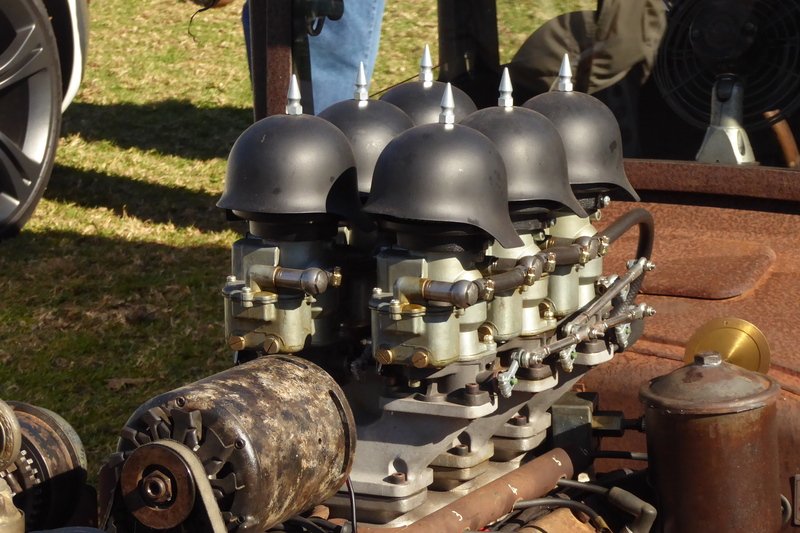 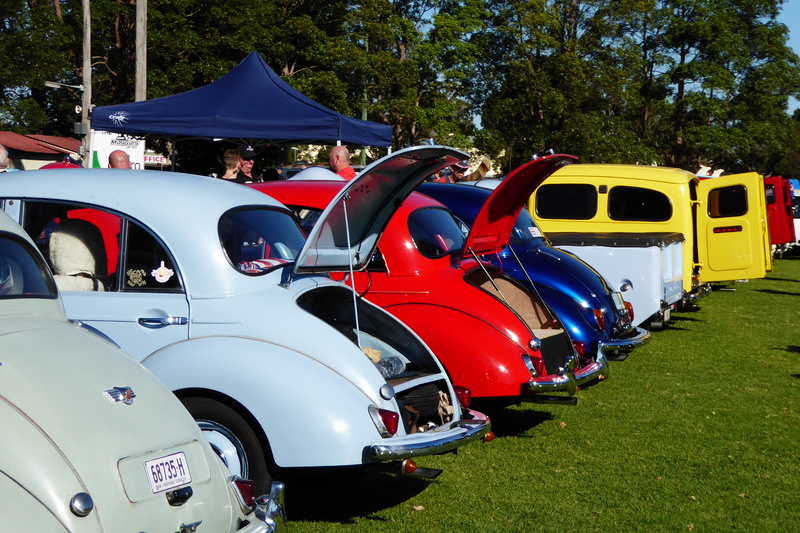 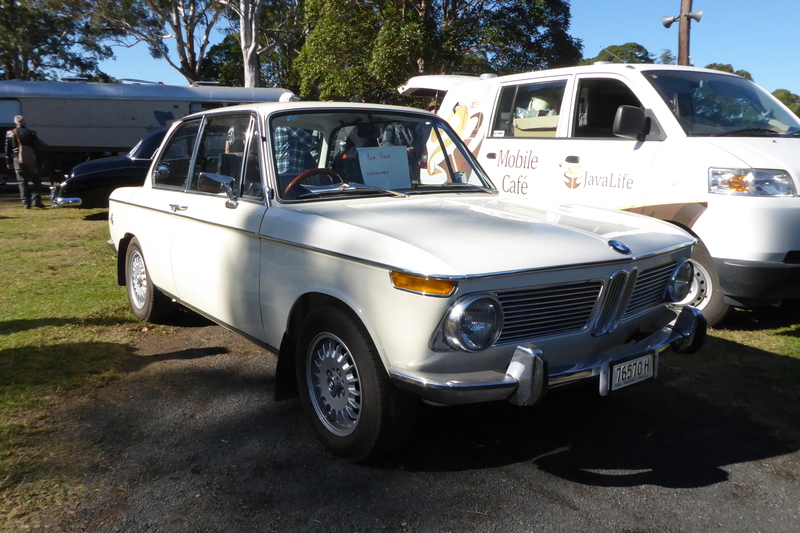 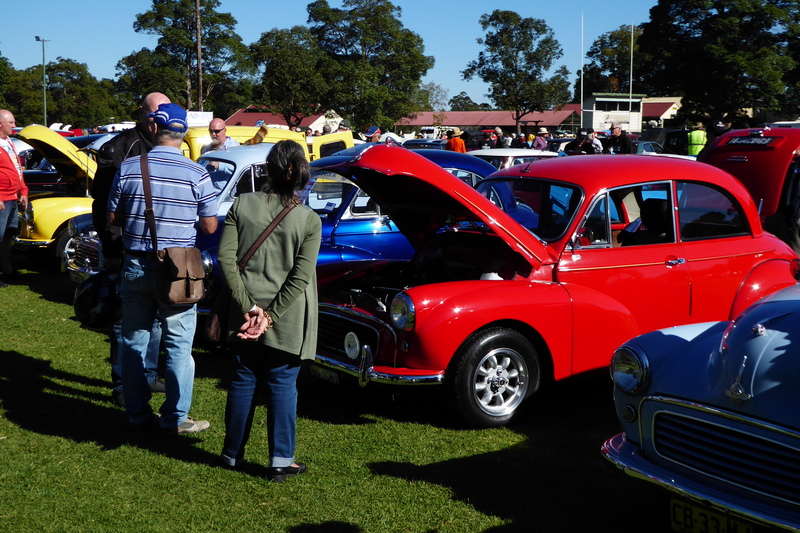 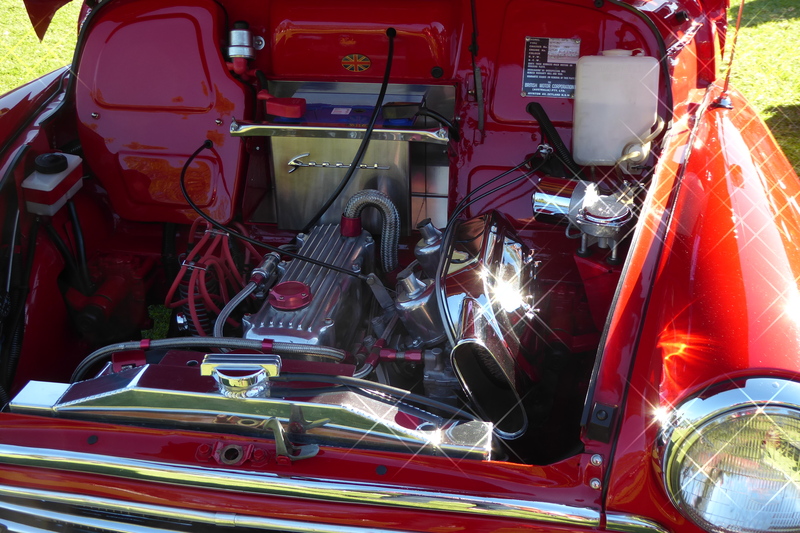 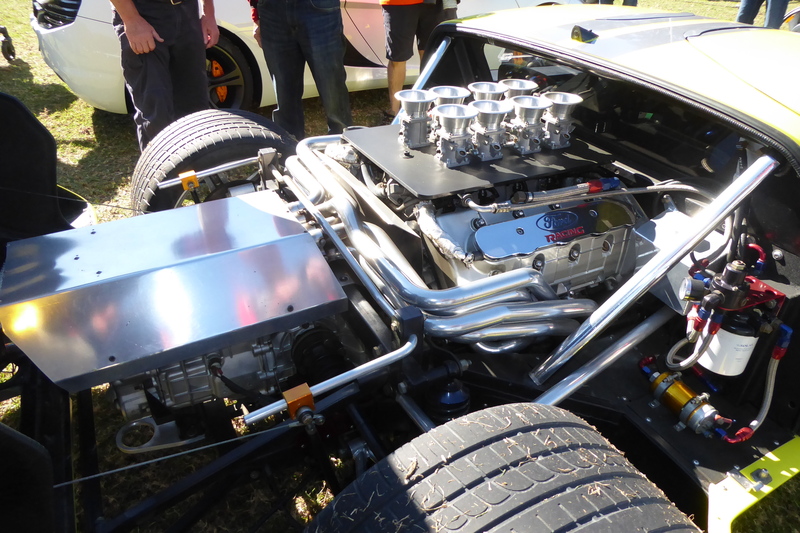 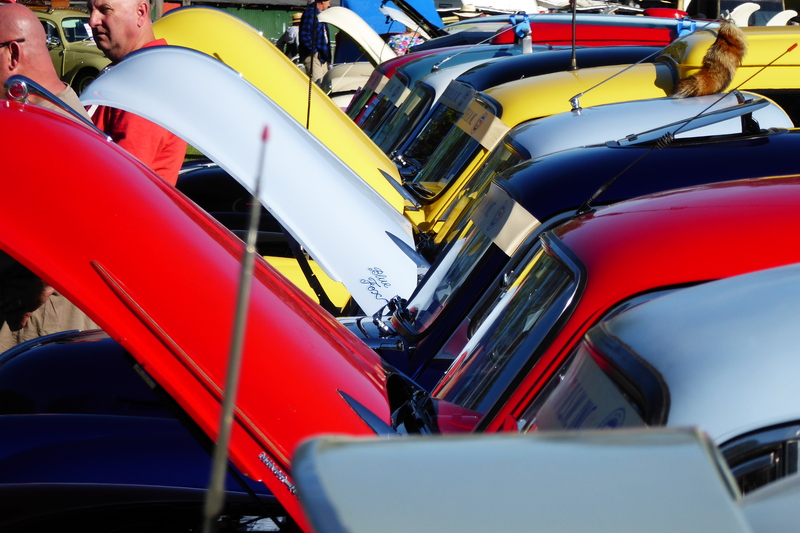 This is the official web site of the Morris Minor Car Club of NSW Inc. Any views expressed by contributors do not necessarily reflect the opinion of the Club or the Committee. 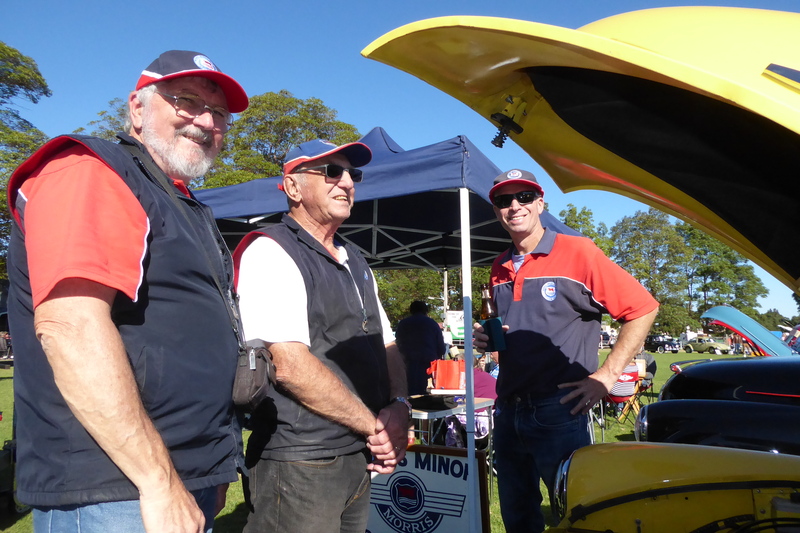 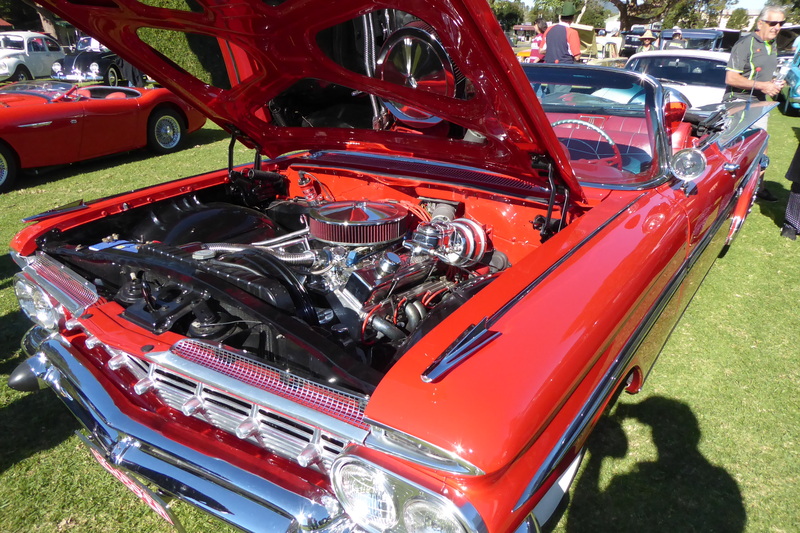 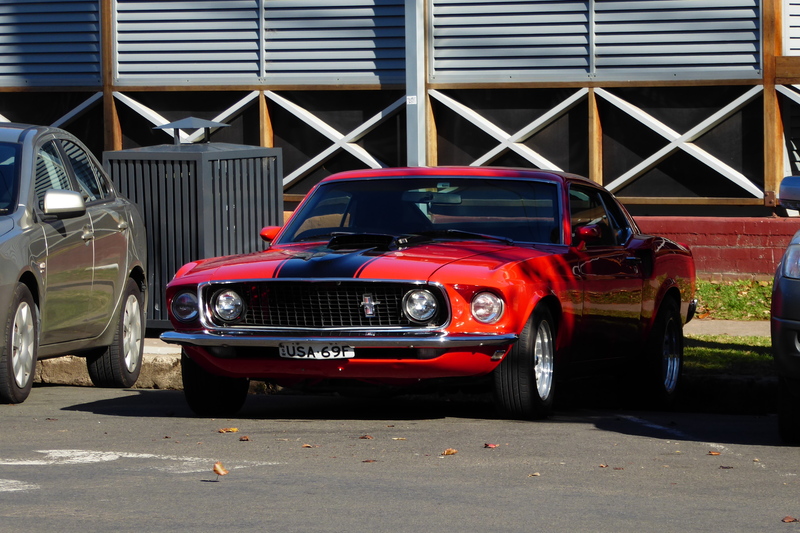 The MMCCNSW Inc, its officials or individual members cannot be held responsible for any information, advertisement or transaction published in or begun through this web site.